Cameroonian singer, Daphne has been crowned Best female Artist in Central Africa at the just ended All Africa Music Awards (AFRIMA). But here’s the full list of winners below. 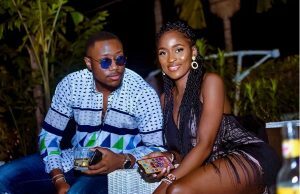 The 5th All Africa Music Awards (AFRIMA) took place on Saturday night, November 24th at the Accra International Conference Centre, Ghana. 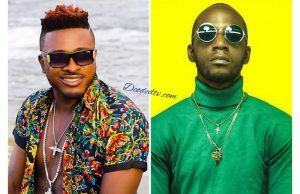 Cameroonian top music acts like Daphne, Rhythmz, Blanche Bailly, Prosper Menko bagged nominations in several categories alongside the likes of other major acts from Africa like South Africa’s Nasty C, DRC’s Fally Ipupa, Nigeria’s Davido, Tiwa Savage, 2Baba, Simi, Wizkid, Tanzania’s Diamond Platnumz; who were also recognized for a brilliance and consistency throughout the year. The trophy is here my dear friends.Thank you all for voting as you always do, it warms my heart. Merci mes amies. Nous avons encore gagner. Thank you @afrimawards .To God be the glory. 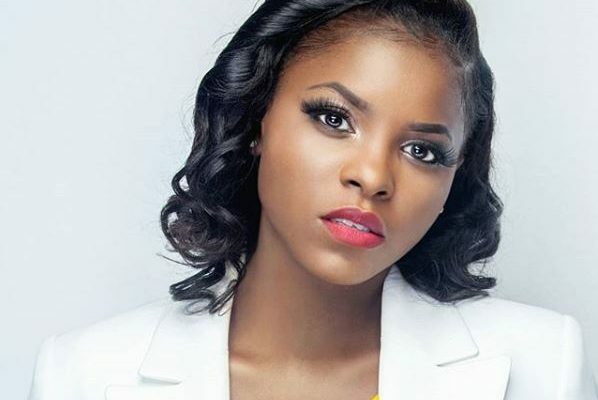 Although most of the Cameroonian music acts lost out in their various categories, music superstar, Daphne made the country proud. She beat out her fellow colleagues; Charlotte Dipanda, Blanche Bailly and Shura to pick up ‘Best Female Artist in Central Africa’! Nigeria’s music giant, Davido emerged as the biggest winner of the night, bagging home Africa’s ‘Artist of the year’ defeating the likes of Tiwa Savage, Nasty C and Diamond Platnumz.